Details of classes, workshops, yoga days, meditation events and training opportunities. 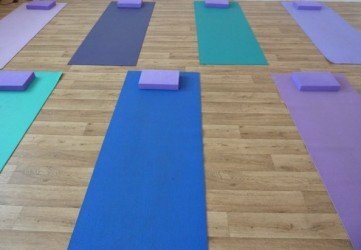 The yoga events section includes details of classes, workshops and yoga days you may be interested in run by Yoga Practice Swansea. Other relevant events run by other yoga teachers and meditation teachers will also be listed here. Please bookmark the page for details of future events in the Swansea area and further afield. Yoga gift vouchers are available from £35 for a place in a 5 week group course or £45 for an individual consultation 30 minute and a 75 minute yoga lesson. You can purchase a gift voucher electronically or in person. The new Yoga Classes Swansea autumn / winter 2015 timetable has now been published for classes at The Natural Health Service, Swansea. 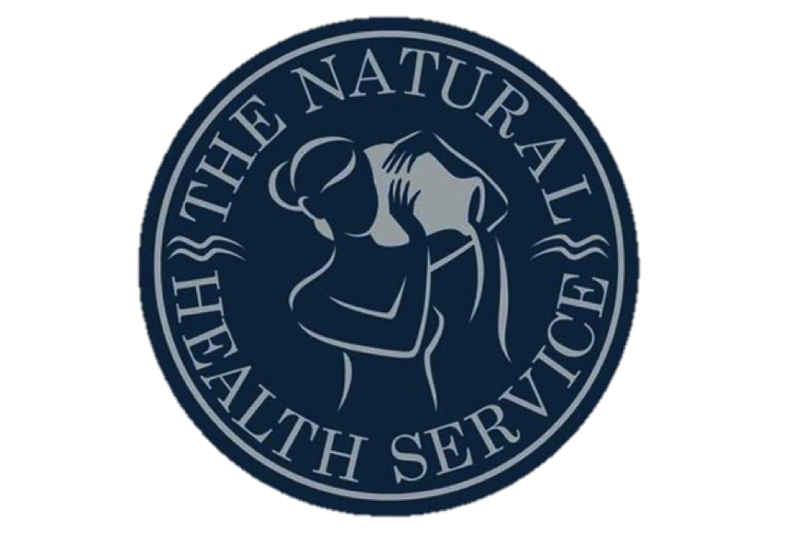 I’m currently enrolling students to join yoga classes on my first courses at The Natural Health Service in Swansea. Spaces are available in a Tuesday morning class, and two Thursday evening classes. 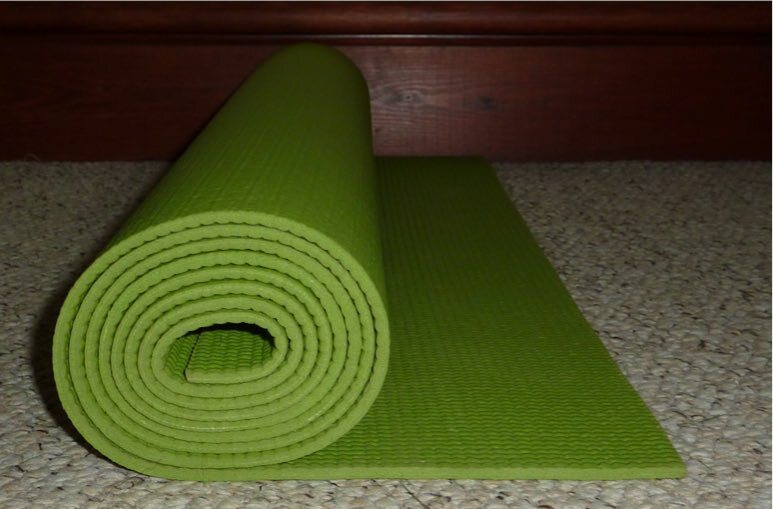 The classes are suitable for beginners or students returning to yoga.